Wright's son, Franz Paul Wright, was also an award-winning poet. Born in Vienna, Austria, on March 18, 1953, while his father was there on a Fulbright fellowship. His best-know collection may be his Walking to Martha's Vineyard (Alfred A. Knopf, 2003). 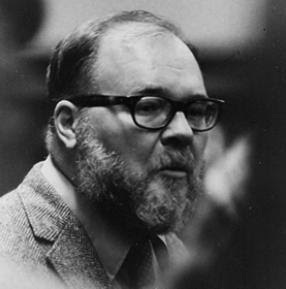 Franz Wright died of cancer in Waltham, MA, on May 14, 2015. For more information on Franz Wright's life and works, see his Wikipedia entry. My father, C. Frank Stallings, taught English at Martins Ferry High School in the early 1940s, and James Wright was a student in one of his classes. Here is what I consider to be his best poem. It is about high school football at his alma mater which produced among others professional athletes Lou ("the Toe") Groza, who played for the Cleveland Browns, and his older brother, Alex Groza, who played college basketball at the University of Kentucky. The poem is titled "Autumn Begins in Martins Ferry, Ohio," from The Branch Will Not Fall, Wesleyan University Press, 1959. "All the proud fathers are ashamed to go home. And gallop terribly against each other’s bodies." 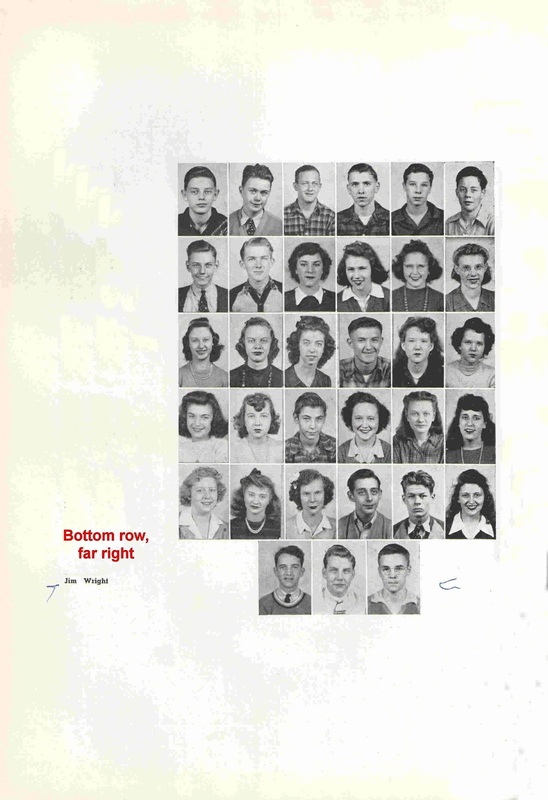 SOURCE: The Ferrian 1943, S-W sophomore class photos.